Adding a PDC Spas hot tub to your home backyard will enlighten you to the many benefits a relaxing warm water massage can offer. Not only can a daily soak under a starry night release tension and stress, it’s like having a personal masseuse soothing away muscle aches and pains of the daily grind. The quiet time relaxing in the warm swirling waters of your hot tub offers a few moments to reflect and renew for the day ahead. You’ll sleep better, be more relaxed and refreshed. The best part of owning a PDC Spas hot tub is the healthier lifestyle you discover is conveniently located only a few steps from your own door. PDC Spas, is one of the oldest and most respected hot tub manufacturers. 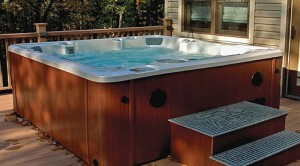 For over 52 years, PDC Spas continues to design quality hot tubs with patented features and innovative designs. Each spa model has been crafted using the most unique body-hugging hot tub molds. Rest assured there is a perfect hot tub fit for every size and shape; our customer’s needs are always kept in mind! Complete any home improvement or hot tub installation with a PDC hot tub accessory. Choose from our gazebos and pavilions to make your hot tub the perfect spot for entertaining family and friends. Add any of our hot tub accessories for the perfect customization and to truly enhance your PDC spa. 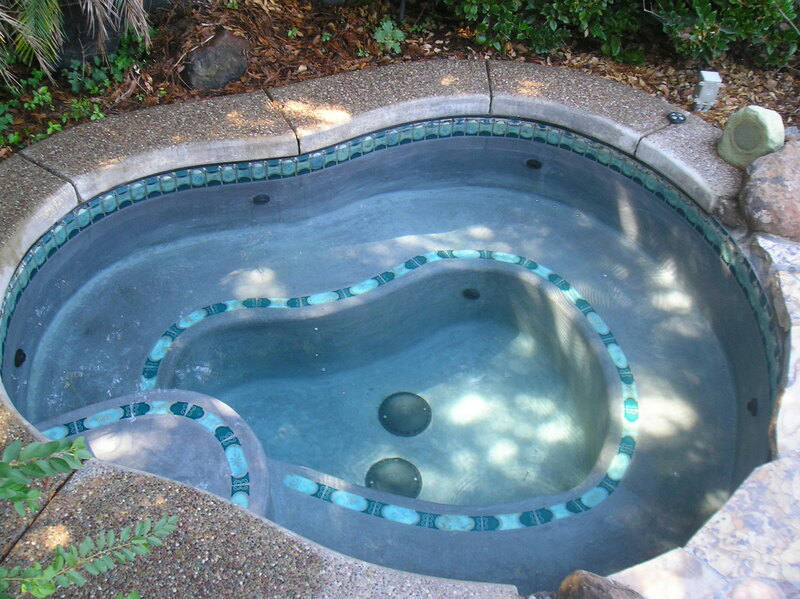 Periodically, we take in and repair used hot tubs. They are available at significant savings compared to new hot tubs. Call for details! Keep in mind, you may also be interested in our spa relocation service.